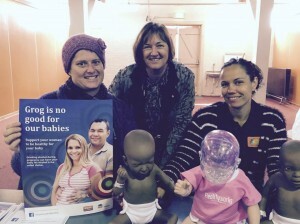 Many Aboriginal families, women and their children suffer the effects of Fetal Alcohol Spectrum Disorder (FASD) due to the lack of knowledge within their communities of the effects that alcohol can have during their pregnancy. 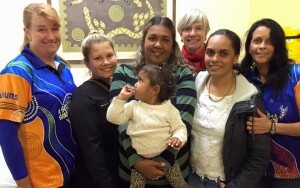 Cox Inall Ridgeway used a multi-faceted approach to ensure key messages are repeated in a variety of formats and outlets to raise awareness amongst Aboriginal women, partners, family members and health professionals. 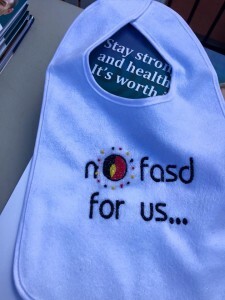 The outcomes of the project include more awareness of FASD for Aboriginal people and communities and the effects of what alcohol can have during pregnancy. Cox Inall Ridgeway assisted NSW Health to achieve this through the development of video case studies, a suite of written resources (storybook, brochure, postcard, posters), as well as the promotion of key messages through online social channels, including the Stay strong and healthy it’s worth it Facebook page and the Your Room website. Separate resources were developed for the four different target groups – community, men, youth and health professionals. amble in 2016 to launch the resources in each respective community.